This is a winning combination. You get the best of both worlds. 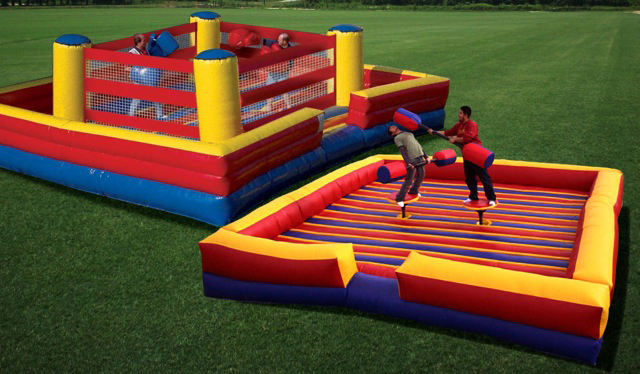 You get two hours of boxing and two hours of jousting. Two bangs for your buck.